The use of tank containers is continuing to grow at a rate varying between 5 to 8% per annum. The increase in use of the tank container concept offers benefits in a number of areas. In an attempt to simplify the procurement process for our clients, we believe it is beneficial to be able to offer as wide a range of tanks as possible. We offer three main types, whereby the differentiation is the material used for the manufacture of the vessel being stainless steel, carbon steel or composite. These options present our clients with a solution to virtually all their requirements. Each type can be tailor made to meet the individual requirements of the project or fleet designation. For each product group we partner with a premier manufacturer. Our stainless steel tank container partner is Singamas. Singamas is a supplier to the container industry through its network of factories located in key strategic locations throughout the People’s Republic of China. 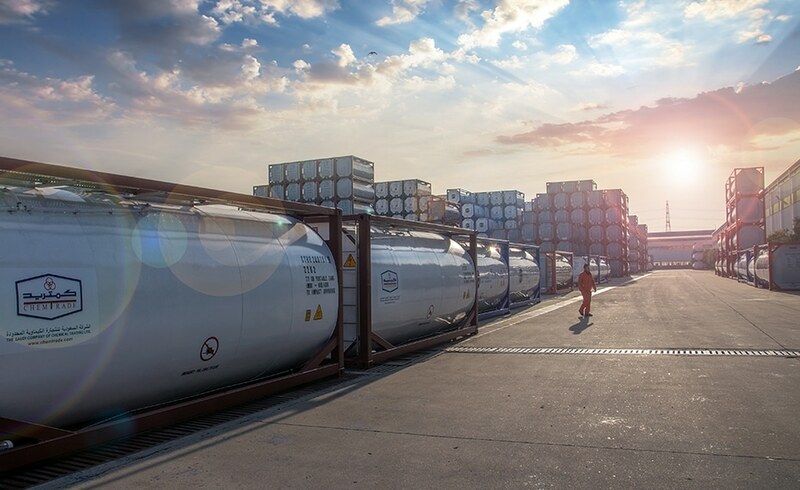 The tank container factory, located north west of Shanghai, is self-sufficient in all key components necessary to manufacture ISO and swap body tank containers to the stringent international requirements. Factory processes include a high degree of automation, robotic welding, state of the art real time x-ray, automated internal logistics etc. whereby consistency in the production processes is ensured. Coupled to the European experience provided by the engineering capability in Rotterdam, Singamas are able to quickly respond to customer requirements with the development of a tailor made product. The extensive range of tanks encompasses capacities in a 20’ std frame configuration from 16.200 litre to 38.000 litre in a swap body configuration. 10’ tanks and offshore DNV approved tanks, the ASME U- stamp are all available from the same factory. 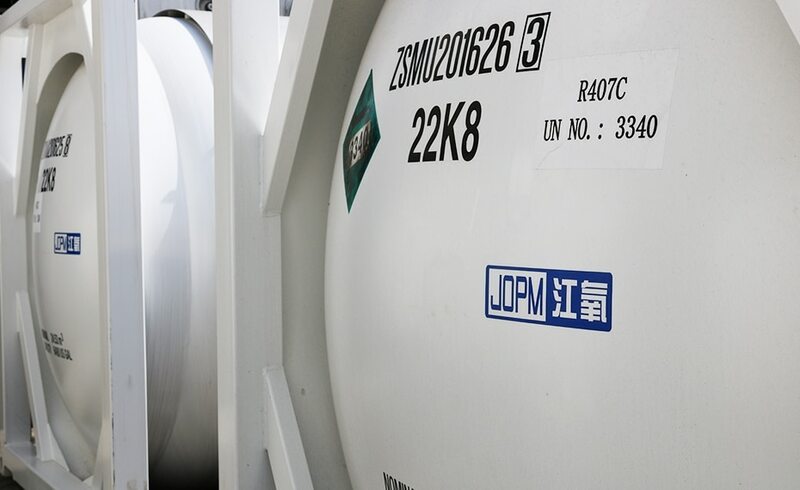 Our carbon steel tank container partner is JOPM. The factory is located in Jiujiang, Jiangxi Province in Southern People’s Republic of China. The dedicated facility incorporates the necessary flexibility required for the manufacture of the complex product. The experience in the both the manufacture of gas (T50) and cryogenic (T75) type tanks allow JOPM to consistently supply a product to our international clients exacting requirements. A Composite tank container is a relatively new concept in the tank container market. Dutch Composite Production Technology B.V. (CPT) has evolved into the manufacturer of Tankwell composite type tank containers from its inception as a composite production company. 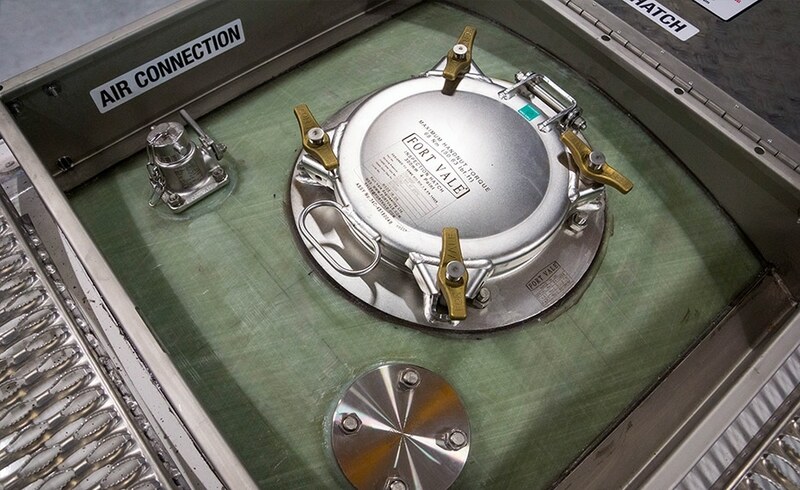 In comparison to the traditional stainless steel swap body tank container the vessel has been replaced with a filament wound one-piece vessel. The benefits are wide ranging from significant tare weight reduction to improved thermal performance and better clean ability. The recently opened new production facility located in Wieringerwerf, north of Amsterdam the Netherlands, provides the ideal environment for the strictly controlled production of this innovative product. The material used for the manufacture of the vessel allows the transport of both foodstuffs and hazardous chemicals. The range of products and features are being continuously expanded to widen the scope of use and attractiveness to a larger segment of the customer base.